With three varieties of warning track material available, Mar-Co has the right one for your unique needs. They all come in Mar-Co’s signature red colour for a professional look, and ensure high drainage and easy groundskeeping. This warning track material is the go-to standard and best all-around warning track. The Clay Track Surfacer comes in Mar-Co’s signature red colour, giving your ball field a professional look. This mix drains extremely well and has fine sizing that blends in easily with the infield mix. With a larger particle size, this surfacer gives players a clear visual and physical warning that they are nearing the fence. The 3/8” minus particle size also allows for the best drainage of the three warning track blends. This mix is preferred by teams who want to have a distinct ‘crunch’ underfoot as an indication that the fielder is nearing the wall. The Warning Track Surfacer comes in Mar-Co’s signature red colour, giving your ball field a professional look. This mixture has a higher level of silt and sand than the other warning track materials, so it will set up more firmly. 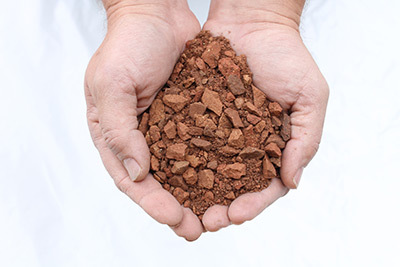 If you like a warning track that offers solid footing and a smooth feel — or have areas that are prone to washouts – this is the right product for you. This Running Track Surfacer comes in Mar-Co’s signature red colour, giving your ball field a professional look. 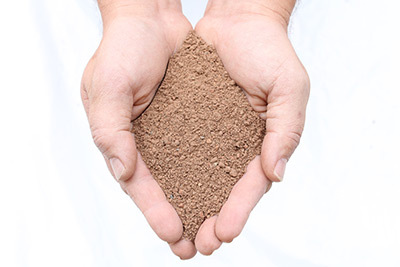 "In my 35 years experience in testing and installing baseball and softball field skinned area soil, I recently found the best mixture ever – Mar-Co Clay Ball Diamond Products." 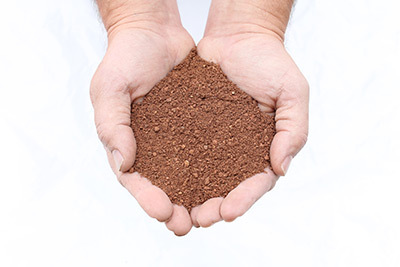 "In my 35 years experience in testing and installing baseball and softball field skinned area soil, I recently found the best mixture ever – Mar-Co Clay Ball Diamond Products. It’s the best in evaporation rate, playability, ease of maintenance, and stability (resists rutting and moving into the grass edge). And the number overall quality is it doesn’t get muddy when wet. It’s amazing. All my customers love it." 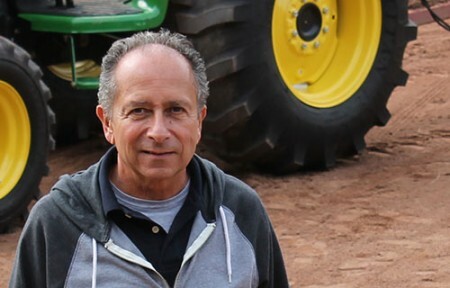 President of SportScape, Author of "Sports Fields; Design, Construction & Maintenance"